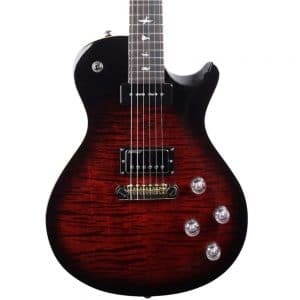 We stock a selection of high-quality Arch Top guitars from Encore, Epiphone, Gretsch, Maya and PRS at our Nottingham music showroom located in West Bridgford. 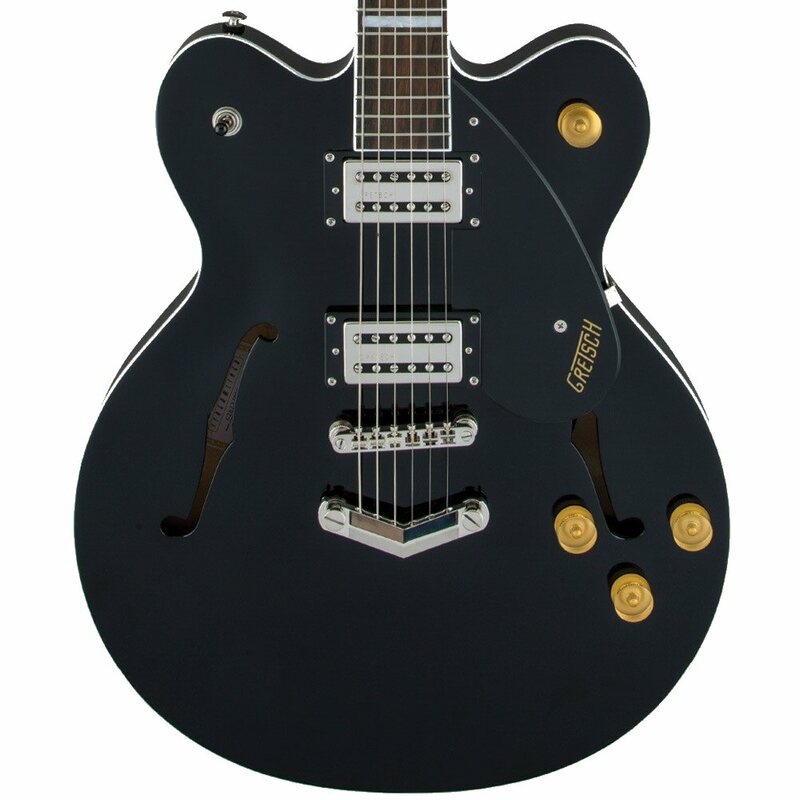 Gretsch have added a great new guitar range to their lineup, The Streamliners. 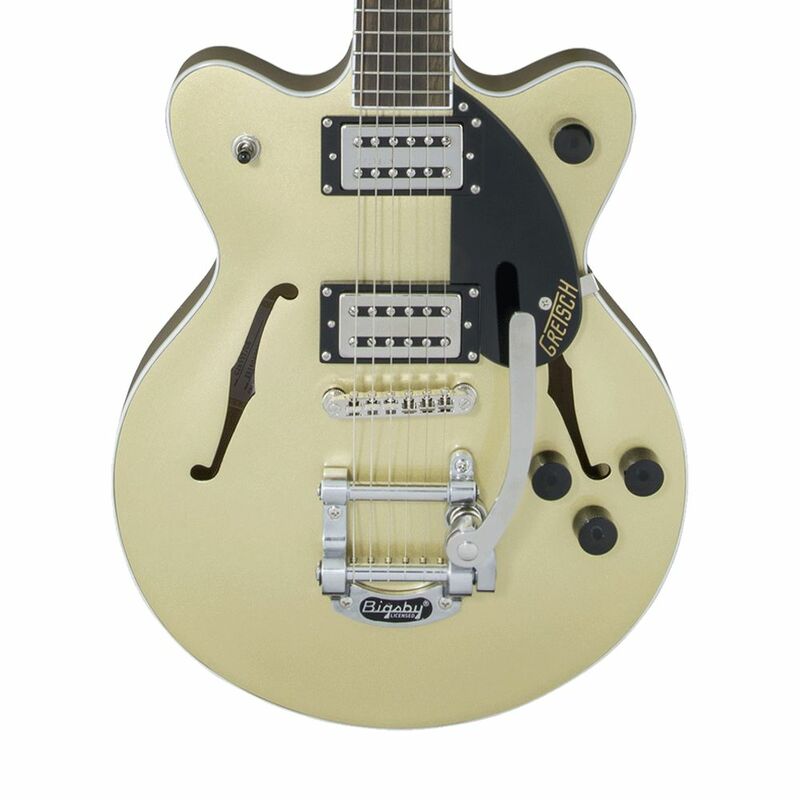 Designed to be a great value guitar with everything you need to get a characterful tone and classic look. The G2420 comes in 2 colours, Flagstaff Red and Gold dust. This single cut guitar has a hollowbody built round a center block that keeps your tuning stable and adds a rich depth to the tone. 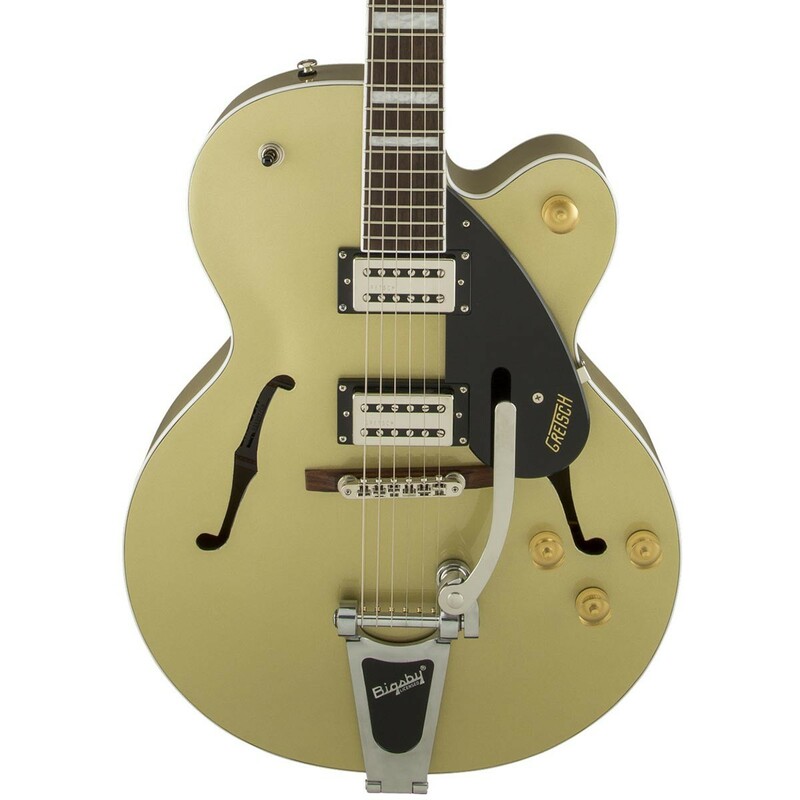 The bigsby trem lets you get some really nice gentle swells, perfect for jazz and country styles. In the 50s, the 6189, 6190 and 6191 Streamliners descended directly from the early ‘50s Electromatics. 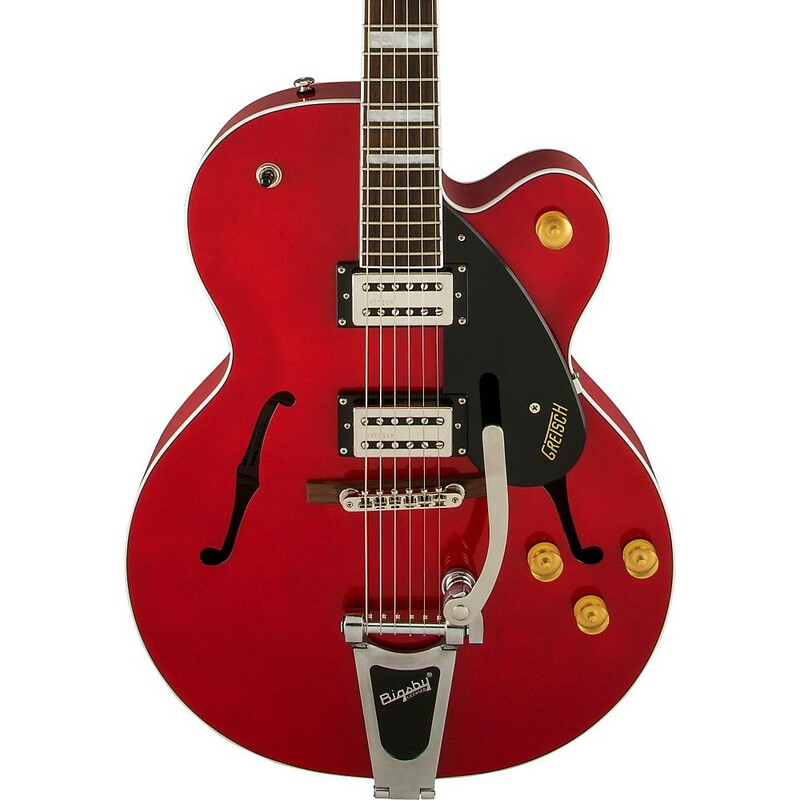 Along with the lower-priced Clipper they were the primary models shoring up the bottom end of the Gretsch line. 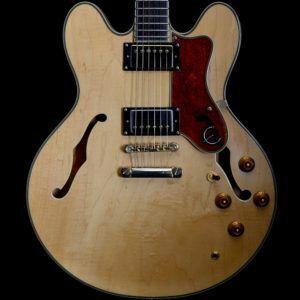 Today they are great looking, well made guitars with character and style. 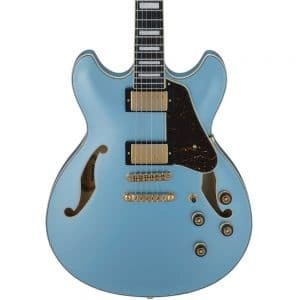 For a decade now, Ibanez has continued to energize the hollow-body segment with wide range of designs-with everything from rockin’ hybrids to straight-up jazz-boxes. The new Expressionist line begins yet another chapter in the Artcore story. When on tour fronting the hard rock band Black Stone Cherry, Chris Robertson heavily relies on SE Series instruments. 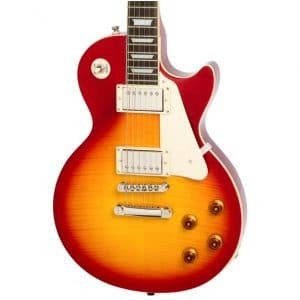 His love of single coil neck pickups led to the design of this signature model.